Dr. Whitney Malina is the doctor. Camille Malina is Dr. Whitney Malina's mother and is the insurance specialist. Vicki and Ambar are our chiropractic assistants. Along with a refreshing positive attitude and a great smile, they bring to our office a unique blend of knowledge of health and office expertise. 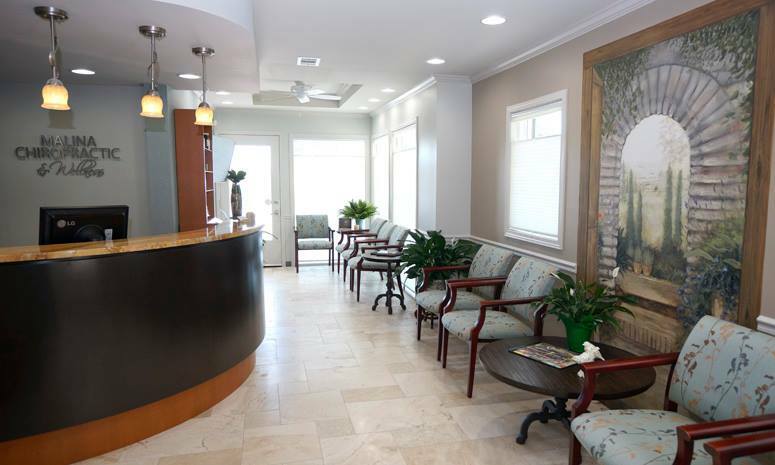 Our staff is warm and caring and their mission is to make your visit as enjoyable and stress-free as possible. We gladly accept most health insurance. We have affordable rates and flexible payment plans allowing access to high-quality care for you and your family. We always offer a complimentary consultation to individuals who want to discuss a particular problem with the doctor and determine if chiropractic can help them.